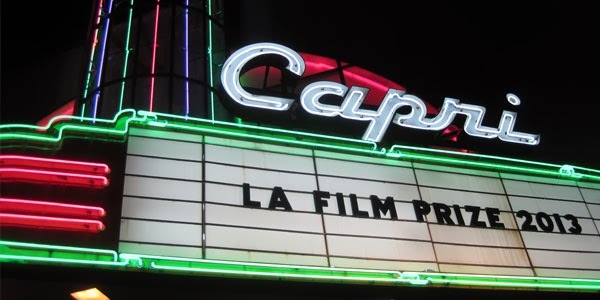 Why every up and coming filmmaker needs to know about LA Film Prize. Comparing Kimberly Peirce's Carrie to Stephen King's novel. What I learned at my fancy dress dinner with Paul Feig. And why you absolutely must see Gravity in 3D.